ERROR: One or more PGP signatures could not be verified! 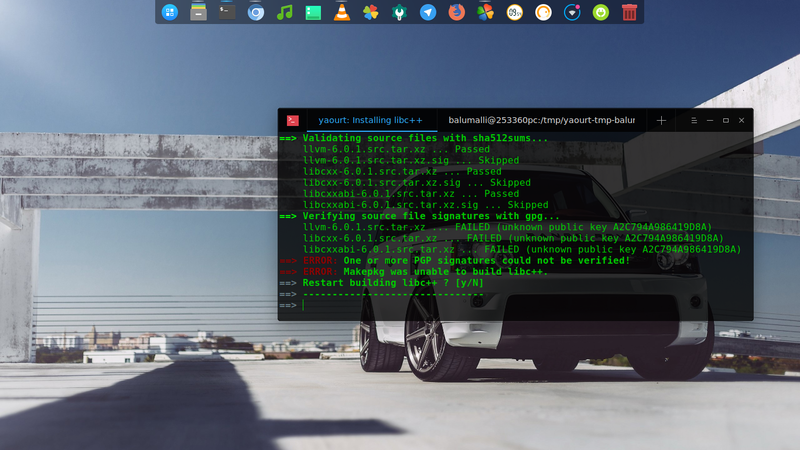 ERROR: Makepkg was unable to build libc++. @piotr sorry i dont understand this can you please help me to solve this? 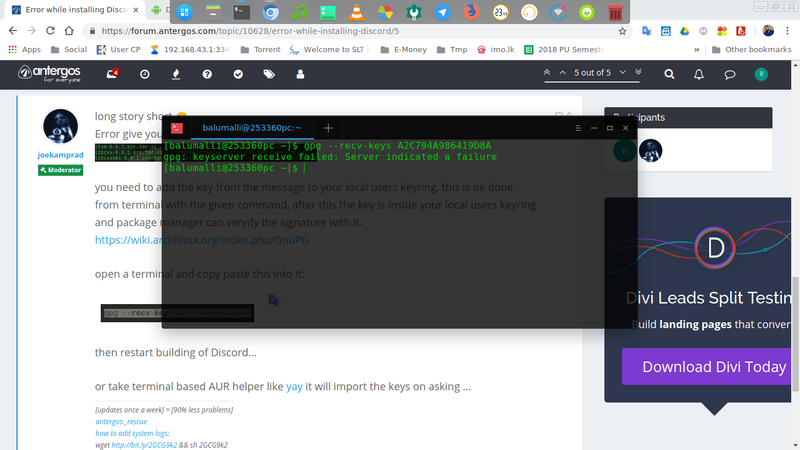 you need to add the key from the message to your local users keyring, this is be done from terminal with the given command, after this the key is inside your local users keyring and package manager can veryify the signature with it. do you try sometimes understanding yourself?